SALT LAKE CITY, UT - OCTOBER 18: Michael Malone of the Denver Nuggets looks on at practice prior to the game against the Utah Jazz on October 18, 2017 at the Vivint Smart Home Arena in Salt Lake City, Utah. 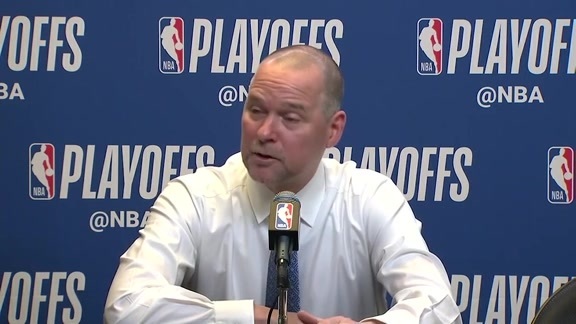 Nuggets Head Coach Michael Malone joined Hastings & Browman this morning to apologize for his suspension, discuss the win over the Kings, and building momentum. Malone began with apologizing for his actions that led to a suspension on Monday. 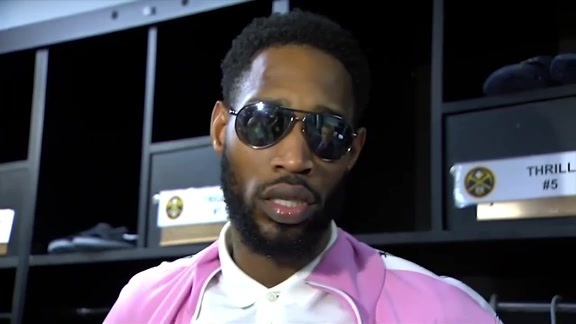 “I grabbed Nikola and I said you have to be the leader tonight; the emotional leader. 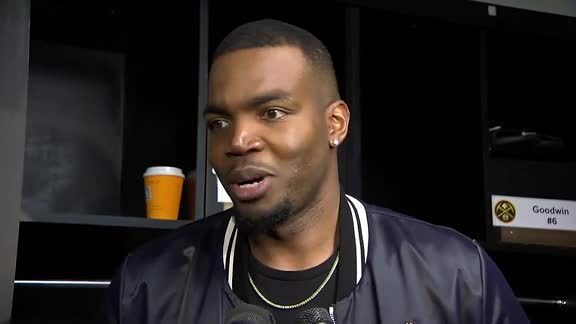 You’ve got to be the guy that kind of drives us,” Malone said of his expectations with Millsap and Chandler out, and his suspension. Malone added that the team is still looking to hit its stride on the road. “You have to win the games you’re supposed to win,” he said of the game in Sacramento. The interview can be heard in its entirety above.